The Little Christmas Advent Alphabet Book…is back!! have a small number of the reprinted book available to purchase if anyone is interested…a limited edition and very lovely unique, distinctly NZ and original Christmas gift! After getting The Little Christmas Advent Alphabet Book all finished in the nick of time and released before Christmas and also doing a stall at a Christmas fair, I was ready for a break over Christmas. (I did a few posts on Pinterest if you follow me there). But mainly I switched off and recharged my own batteries! There have been lazy hazy days of reading and relaxing and swimming….But that was then…and this is a whole new year! 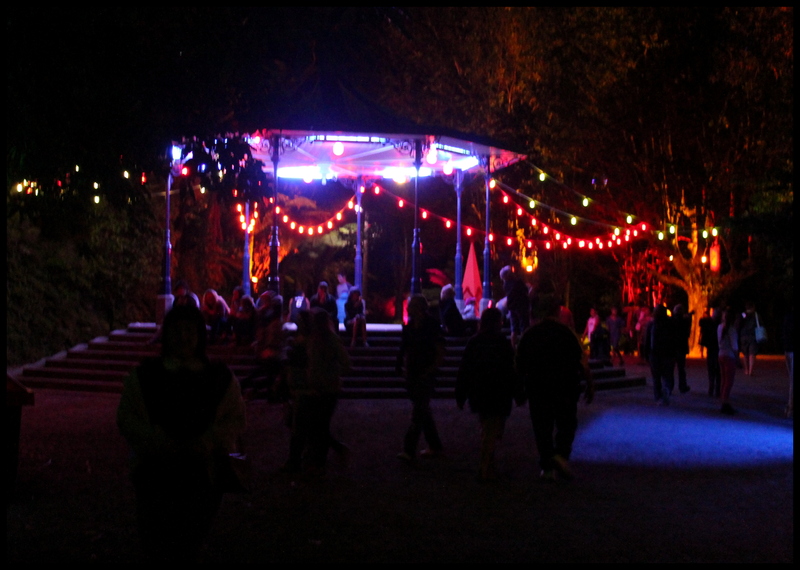 I have big ambitions for 2016 – starting with signing up for the Taranaki Arts Trail as an artist in residence) in June and also getting closer to securing a permanent venue for our art gallery/studio/shop. I am also planning another book this year and seeding an idea for an exhibition specifically inspired by my Italian trip late last year…so many ideas, so little time! A week has gone by…so much for my daily advent calendar! 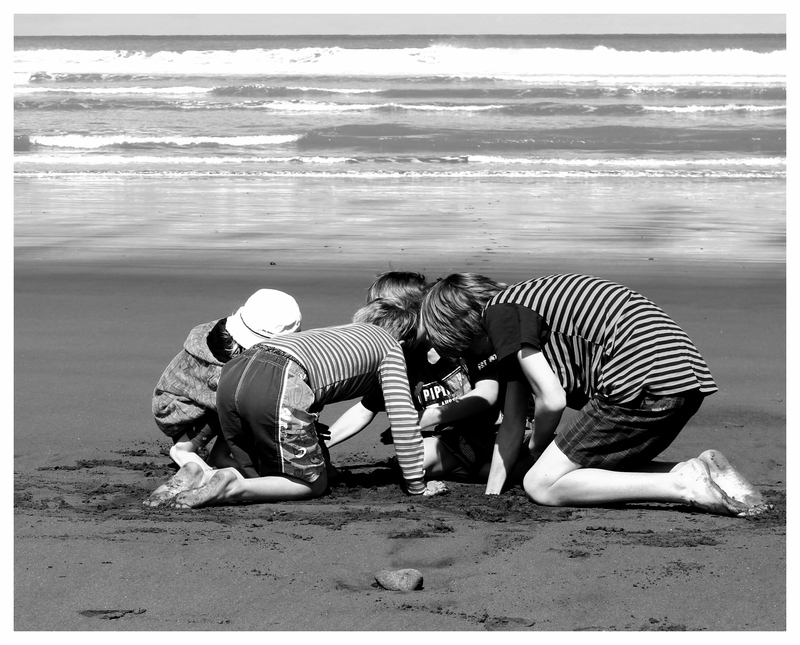 Life has taken over – children’s school ending celebrations and events, Christmas functions, preparations and festivities, family gathering’s and children’s parties have caused me to push my blogging aside this last week. My intention to do a daily blog was most honourable…but it dawned on me that I live a full life – full of family, friends and festivities. So, no apologies…just acceptance. I accept that my daily post for my alphabet advent calendar has not quite managed to work in reality. I quietly smile though, as the reason for my “failure” is my wonderful, crazy-busy, full life and I wouldn’t have it any other way! So…today is 17 December, and today’s advent alphabet letter is the letter Q. 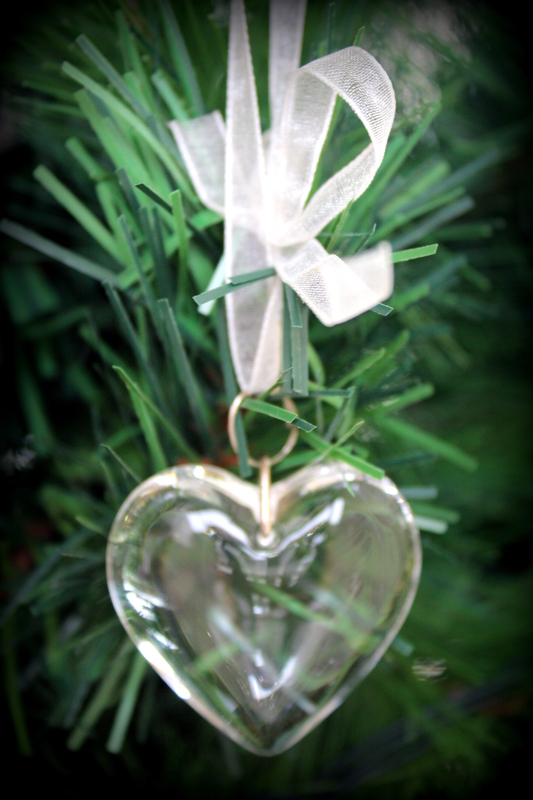 A glass heart on the Christmas Tree…Quite spectacular. A gift from a friend. Quite special. 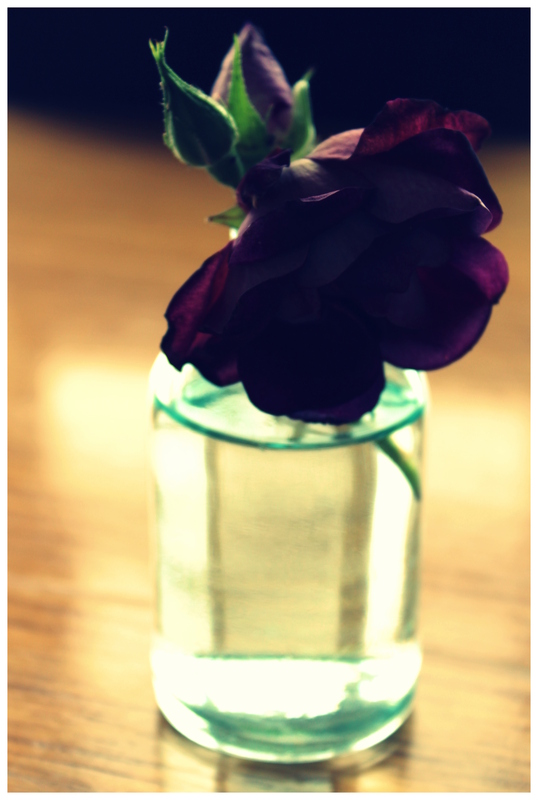 A tiny glass bottle and a small dark red rose picked from my garden…this gives me Joy. I guess J could be for jelly or jandals (here in New Zealand) but this little moment of Joy was when I noticed how pretty they looked in the sunlight and how lovely it smelled and chose to take a photo and share it. J for having little moments of Joy in life. The act of giving is a way we show gratitude, a way we give thanks, give recognition to others and show appreciation. A gift given with love, thought and consideration will always win hearts and hugs. A gift is different from a present, (which I tend to think of as wrapped and more of an object). 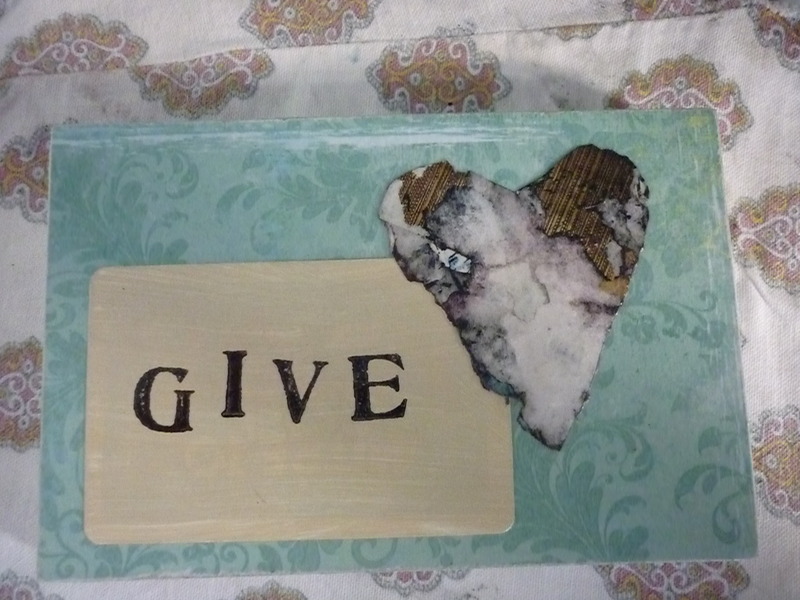 A gift can be an act of kindness, a token of love, a little note, a poem, a bag of home-made cookies or shelter when the inn is full..
Be a Giver. It enriches your life in ways you cannot begin to understand. Family and friends…what could be more important at Christmas? Christmas is a time to really recognise and appreciate those people close to you, those people you hold in your heart, those near and far who you think of often, those who make your heart smile and those who make you know you belong. Family and Friends for the letter F of this year’s Advent Alphabet.